Being a good writer is not only essential for success in college and beyond, it's attainable. 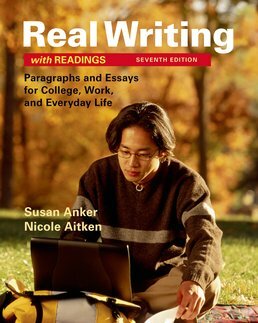 Through the clear presentation of the writing process Real Writing with Readings provides you with plenty of opportunities for practice and application. Engaging readings connected to your everyday life add an extra layer of support and comprehension as you review examples ranging from student papers to workplace writing and professional essays. Connect what you learn to your own goals both academic and professional through additional writing samples direct from people who write on the job. What Is Writing Critically About Readings? What Is Writing Critically About Visuals? In the Real World, Why Is It Important To Correct Fragments? 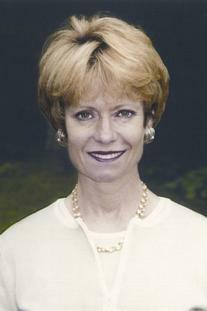 Nicole Lask Aitken (B.A., M.S. Ph.D. Illinois State University) has been teaching developmental, transfer-level, and advanced writing courses since 2001. 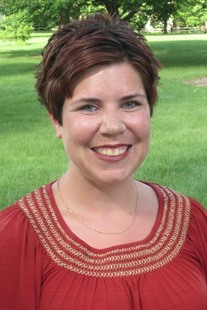 Her dissertation and research allowed her to investigate multi-modal learning styles and the advantages of bringing more visual and media texts into the composition classroom – especially the community college classroom where students often felt the need to ask “why” or “how” this material would be relevant to their own lives and jobs. Aitken is now a full professor at Illinois Central College, specializing in developmental reading and writing. During her tenure at ICC, she has served as the Developmental Teaching Chair as well as on the assessment and professional developmental committees in a constant effort to revise and redesign developmental education and its place in the college. A winner of the Gallion Award for Teaching Excellence, the highest honor awarded to any full-time instructor at ICC (and student nominated), Aitken firmly believes that both the instructor and the materials used in a course make a significant impact on a student’s learning environment, especially in a high-risk developmental classroom.